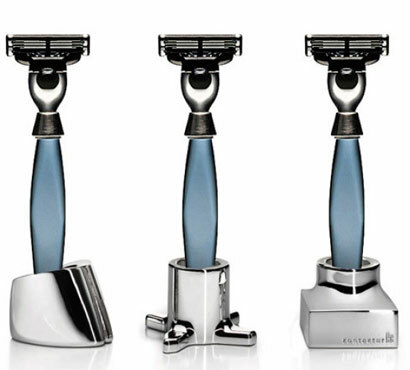 If you’ve guessed razor/toothbrush holders, you are right (and pretty creative)! They are designed by acclaimed Icelandic designer Hlynur Atlason, who brings his superb talent for fusing strong organic shapes and beautiful detail with playfulness and functionality. 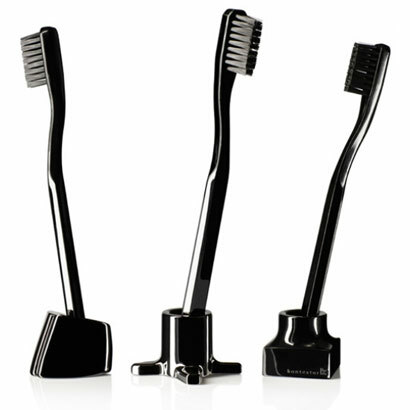 The VIKTOR toothbrush/razor holders are an elegant solution to an age old sink dilemma. Available in sets of 3 shape, in zinc with 18k gold/real silver/black nickel. Love this idea!! Finally a stylish, minimal way to display these everyday items. 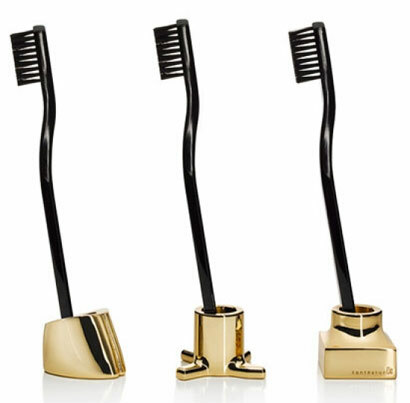 I love the gold ones … although I would probably end up getting the silver or black for my own bathroom :) Great share!